Hekate had a different idea. She pushed me towards Her role as Chthonia. comes from here, and many different blessings arise from these Gods. rich offerings and sacrifices were led inside. think of when they are first learning about Her. were burning much lower and the incense was long gone. Chthonia is a Powerhouse, intense and certain. Undeniable. 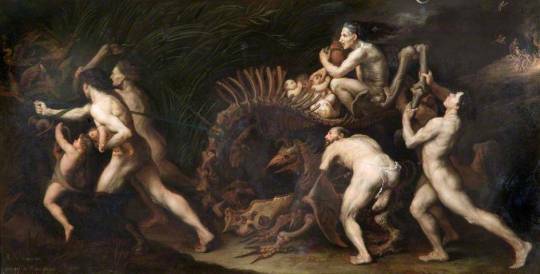 Procession to a Witches’ Sabbath, oil on copper, 17th century.